The doctors and staff at the Southwest Foot & Ankle Clinic are dedicated to the prevention, treatment and evaluation of athletes at all levels. Dr. Cain is the only member of the American Academy of Podiatric Sports Medicine in the state of Oklahoma. He has treated athletes at all levels. Dr. Cain has treated professional football players, baseball players and basketball players. He has also helped the weekend warrior recover and the runner heal from a stress fracture. 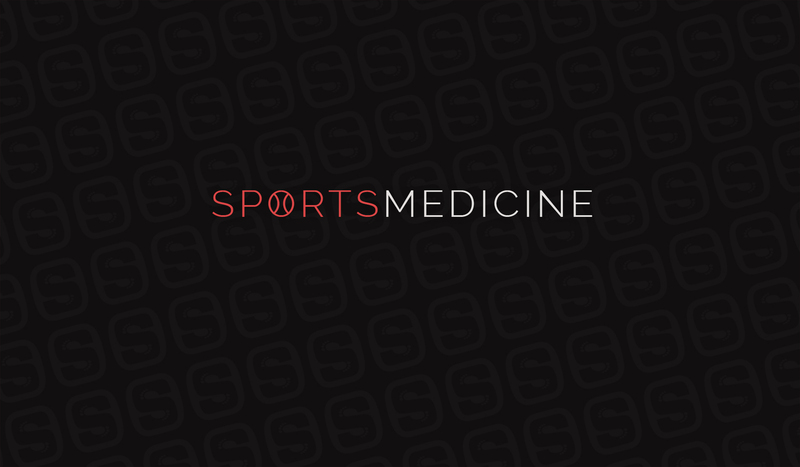 Dr. Cain's foundation in sports medicine is built upon his own sports interest. He played football for ten years. He also participated in basketball and track. While training in San Francisco he had the opportunity to work in a biomechanics lab and evaluate early models of well-known running shoes. He also had the privilege to treat many professional athletes. The staff at the Southwest Foot & Ankle Clinic also stress injury prevention. This requires a thorough evaluation of each athlete's individual needs. The individual needs include the level of activity, sport involved, age, build and shoe needs. Southwest Foot & Ankle Clinic offers care and treatment for all their foot and ankle injuries.